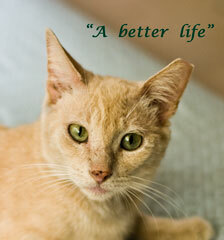 Join us as we give stray, abandoned, and feral cats in Charlotte County a healthier and better life. Community Cats of Charlotte is the only organization in Charlotte County with this purpose. Our plan is effective, long term and humane. for the cats and the community.